17th century buttons were not pierced with two or four holes like those generally used now. 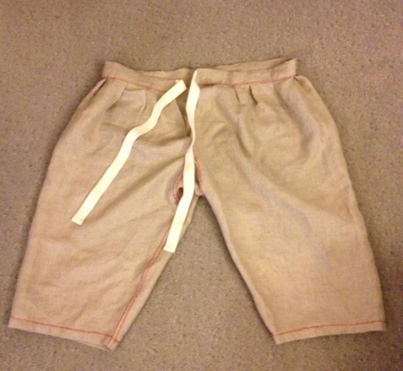 Instead they had a shank on the back of the button, and the single attachment hole passed through that. 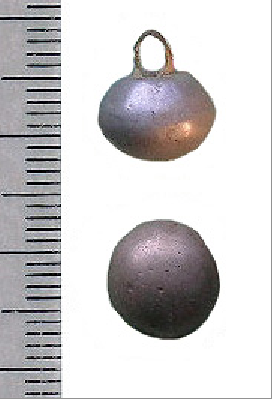 The picture shows a typical 17th century pewter button on the portable antiquities site. Metal buttons were common, often made from lead, pewter tin or alloys of the same. These were usually cast, and the shank could be formed as one piece with the button, or could be in the form of a twist of copper alloy or iron wire set into the casting. Metal buttons could also be made from copper alloy, either cast as here, or in the case of flat buttons, punched from sheet with a loop soldered on the back. 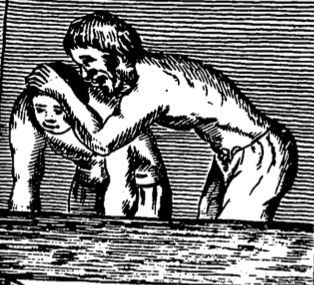 Buttons could also be made from wood, bone etc, but these styles were also shanked not pierced. Upper class buttons could be in silver, gold, or precious stones. 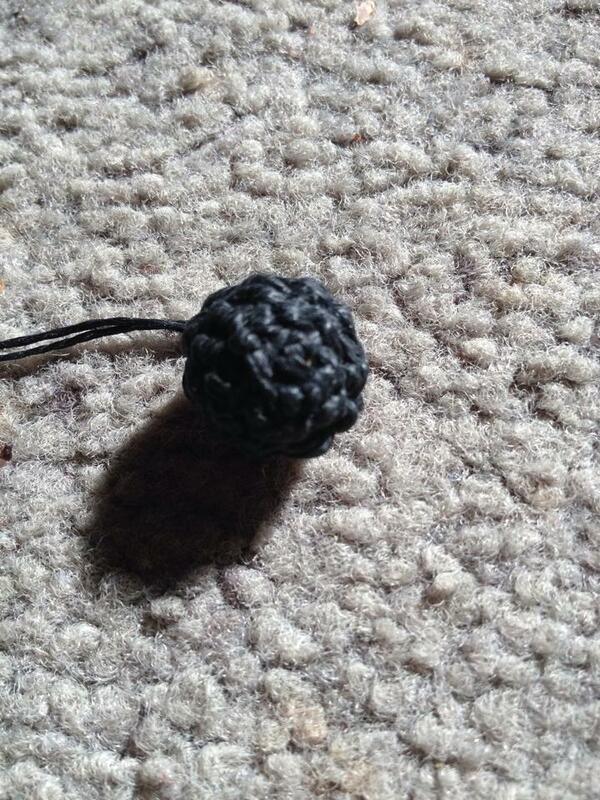 Another style of button used a core, often of wood, covered in a wrapping of threads. The threads also formed an attachment shank. 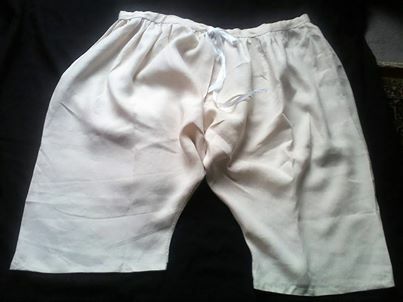 They could be fairly plain and simple, or use expensive silk or silver and gold thread. 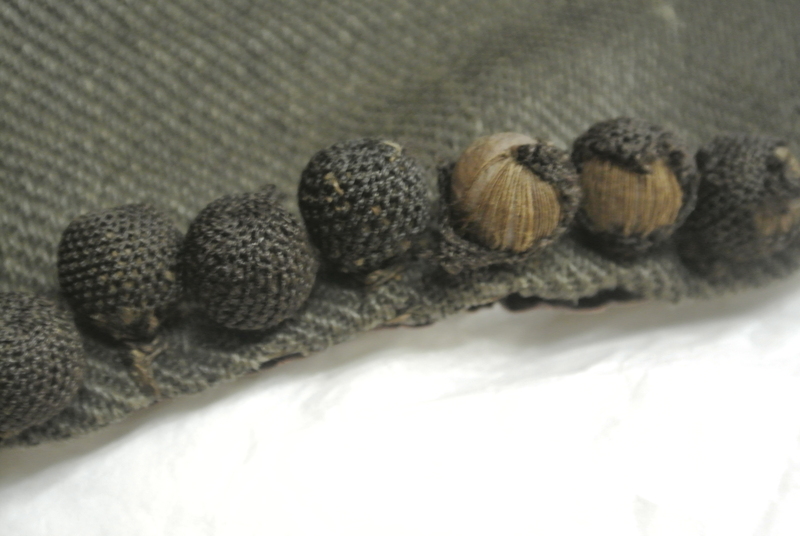 The plain example on the left is attached to a possibly 17th century coat in Colchester Museum, and is wrapped in linen thread. The right hand example from the Museum of London, a doublet from the Isham Collection. This is silk and metallic thread wrapped. 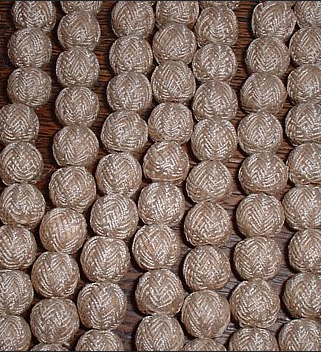 Cloth buttons were also common: formed from scraps of cloth, or a wooden core, wrapped in a piece of cloth, these also had a shank formed by binding and stitching. 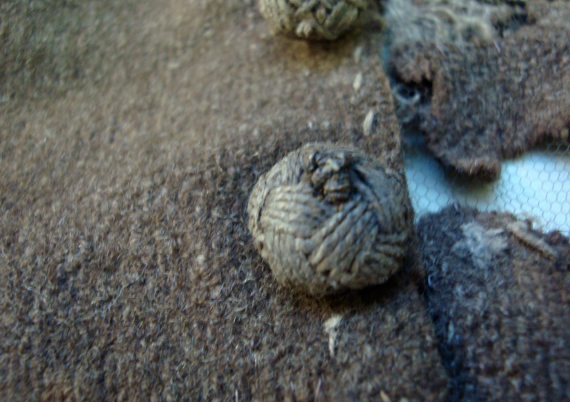 None have survived as far as I know, but here is a row of buttons on a reconstructed soldier’s coat. 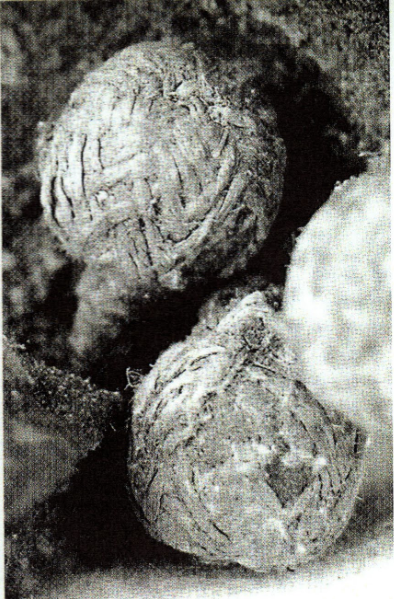 Two more original examples of thread wrapped buttons. The left hand button a detail from a boys doublet in Abingdon Museum. This button has been wrapped in a chevron pattern. The right hand picture is of an embroidered linen doublet in the Manchester Costume Collection in Platt Hall. The wrapping here starts with 5 or 6 guide threads around which the rest of the thread is anchored. Notice on both buttons that there is a centre knot. This is the top end of the anchoring threads that pass through the fabric of the doublet and form the shank holding the button up. 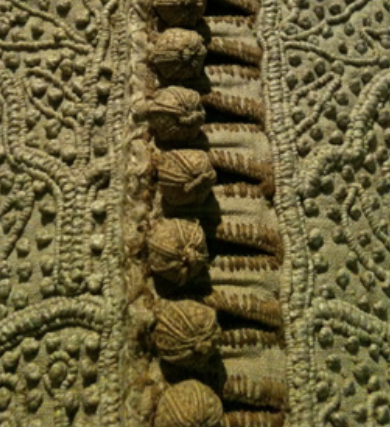 These buttons on a doublet in a museum in London have lost some of their top threads, showing how they were made, satin wrapped threads around the bead and embroidered over the top. Have a look at this portrait of Nicholas Lanier. 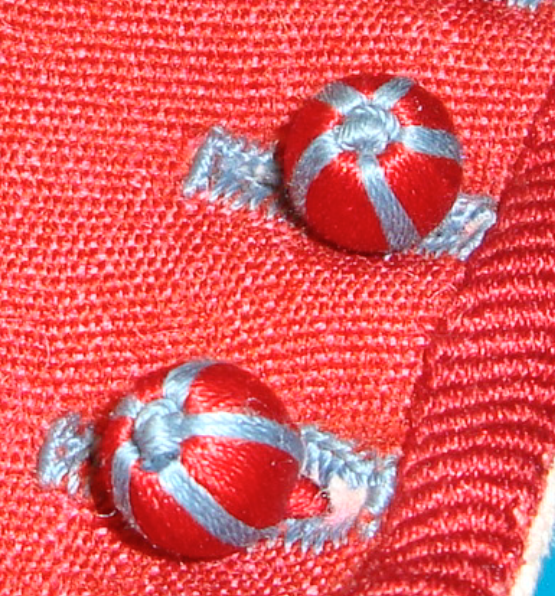 The knots on the top of his buttons can be seen clearly. And here are some more examples of nice reproduction buttons.